According to Nintendo America twitter handle , the company announced that Super Mario Run will be available to Android users starting from March 23. 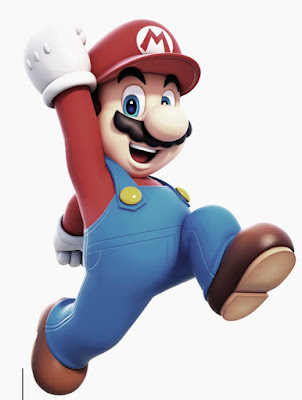 Our ever favorite video gameplay super Mario is out on android version. This is in line with Nintendo’s previous announcement that the mobile title would come to Android in March this year and is still available for interested Android users to pre-register the game on the Google Play Store. Nintendo’s mobile Mario game has been an incredibly popular mobile title on iOS, as the company’s twitter account celebrated the milestone of having 50 million downloads towards the end of last year. According to the spokes man, the delayed release on Android was not unexpected, as Nintendo’s Shigeru Miyamoto previously confirmed the Super Mario Run Android release wouldn't be until after 2016. So guys I guess it’s time to go mobile!